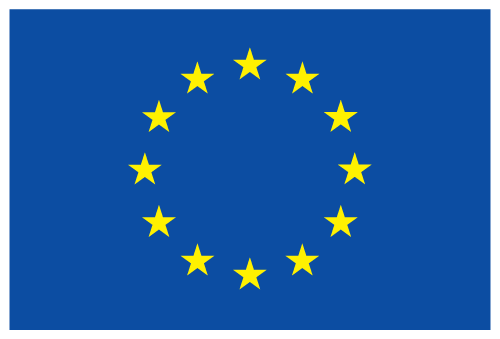 HNSciCloud Pre-Commercial Procurement is driven by ten leading research organisations from across Europe. Helix Nebula – The Science Cloud with Grant Agreement 687614 is a Pre-Commercial Procurement Action funded by H2020 Framework Programme. Copyright 2017 - Helix Nebula - The Science Cloud all rights reserved.